This is a very powerful statement and one that I think we understand better, as we get older and wiser. But it is true, there are people who come and go in our lives, and the relationship we had with them, can teach us many things...good and bad. 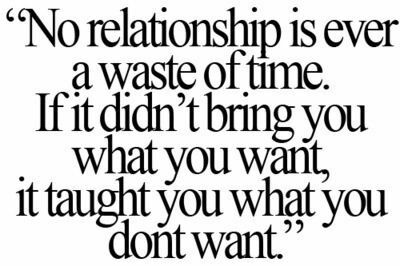 So I think it is important to watch and think about the relationships you have, and if they are good for you or not. Sometimes those are hard decisions but in the long run, it is all about learning...learning about yourself, learning to hold your ground, learning to set your boundaries, learning to forgive, learning to accept and last but not least ...learning to grow!